When you’re considering buying a pair of birding binoculars there are a few things that you need to keep in mind if you really want to be happy with your purchase. First and foremost, you want to choose a pair that can do everything you want them to do. You might have to spend a little more money to get the ideal pair, but it could be worth it in the end, versus buying an economy version that really doesn’t get the job done. Next, you want to choose a pair that isn’t going to break every time they get bumped or dropped. Finally, it’s best to choose something that’s not heavy which can become a real burden if you go on long hikes to your destination or you like to spend several hours at a time enjoying your hobby. Read more about all of these key points below. This sounds easy enough, but you might be surprised by how many people rush out to buy something, only to realize after the fact that they’re not really happy with it. This can be a real problem, especially if you purchased an expensive set of binoculars and then let them sit around the house for weeks before starting with your bird watching. By that time, you’re not going to be able to get a refund, and you’ll be stuck with something that you’re not entirely pleased with. 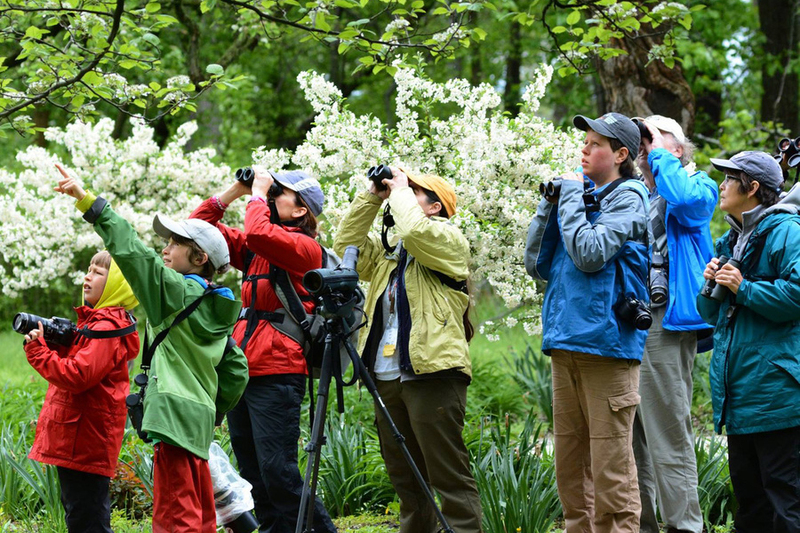 Everybody has different goals when they go bird watching, and some are more difficult than others to reach. That’s why it’s important that you choose a pair of binoculars that has all of the features you want up front. If you absolutely insist on running out and purchasing a set the same day you decide you want to take up the hobby of bird watching, at least compare and contrast the different items that are available in the store before making your purchase. It’s frustrating when something you purchase breaks the first or second time you use it. If you’re buying a set that’s well-made, you’re going to spend at least $150 on them, so you definitely want a pair that is able to stand up to normal wear and tear without having a problem. You’d be surprised how much a pair of binoculars gets banged around when you go bird watching, especially if you like to hike into relatively rugged terrain to get to your location. Because of this, certain parts on a set of binoculars will break at one time or another, or they just go out of focus from being jostled around. Be sure that you get something that has a reputation for standing up to a little bit of punishment. It will save you a lot of money and frustration in the end. These days, you have more options available to you when it comes to binoculars that are relatively lightweight. The older versions are actually quite heavy, especially if the person using them has any type of mobility issues, or they’re dealing with a decrease in strength in their hands or arms. 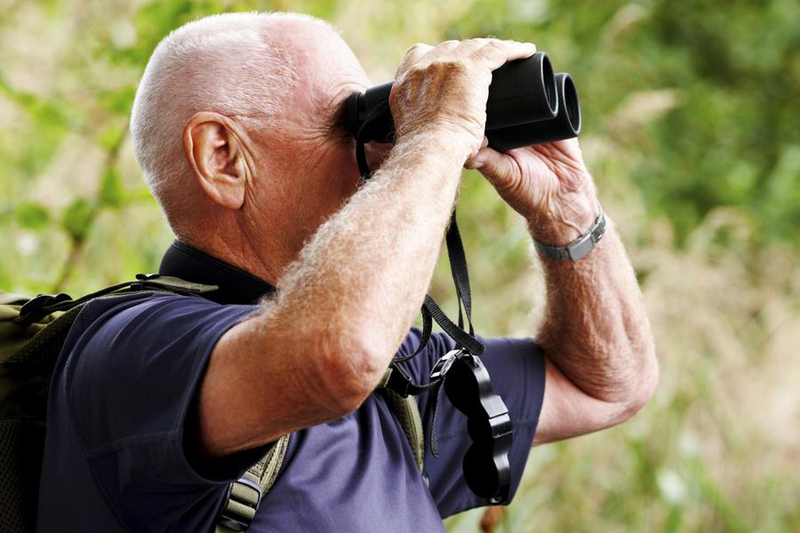 The reason this is so important is that a lot of older people enjoy bird watching, but they might not be able to handle those heavy sets of binoculars. 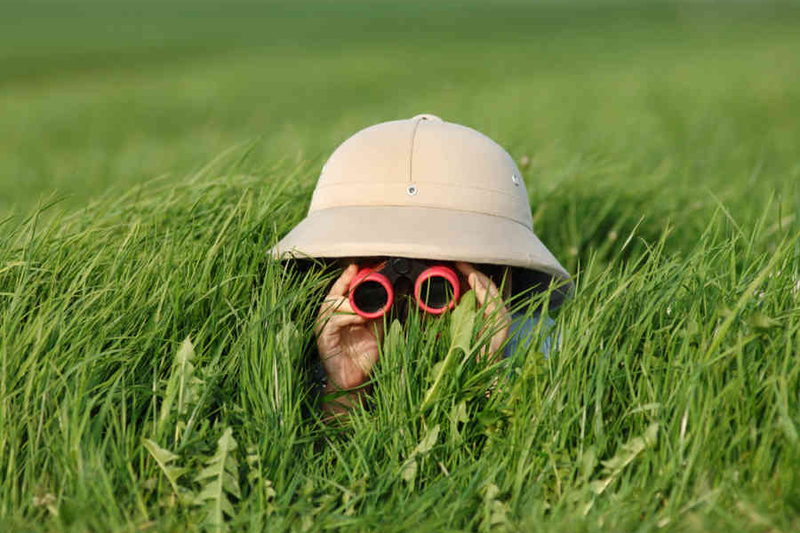 Fortunately, there are lightweight options available that make it much easier to enjoy this hobby without being weighed down by your binoculars. 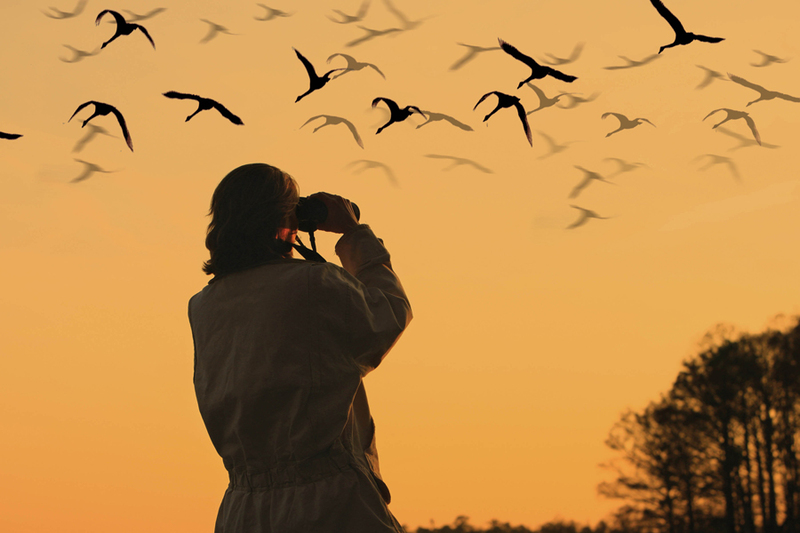 When you’re deciding on a pair of binoculars that you’ll use for bird watching, there are a lot of criteria that you need to consider. These are just a few of the things that you need to look at. You also want to make sure that the binoculars are easy to operate and that they provide a clear picture of whatever it is you’re looking at. If possible, be sure to purchase a set of binoculars that can provide you with a clear view over a wide range of distances. Once you find a set like this, you’re likely to be happy with your purchase for many years to come.